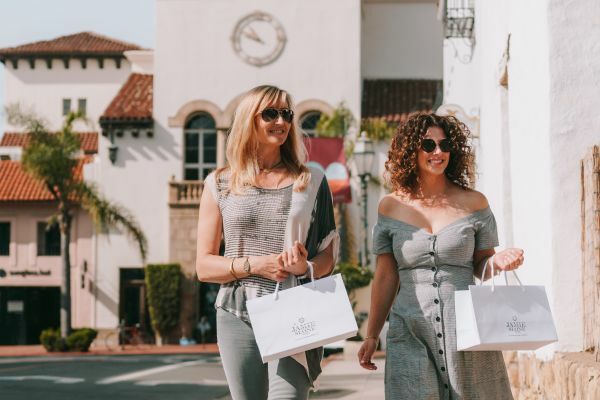 Introducing our newest experience, relax in Santa Barbara with the Sweet & Salty Package. Arrive to Riviera Rosé by Margerum Winery and dark chocolate from local chocolatier, Twenty-Four Blackbirds. Unwind and soak in the natural benefits of a meditation session at Salt Cave SB, the largest underground crystal salt cave in North America.